No, this is not yet another April Fools' joke! 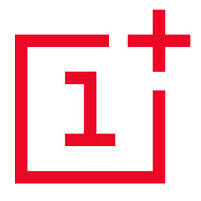 OnePlus, the developer of the intriguing OnePlus One handset, and Cyanogen Inc., the provider of the firmware, announced that they will be giving 10 OnePlus One smartphones in the following 10 days. The so-called Case Chase campaign will take place in 10 different locations in the USA and across the world – California, Texas, Missouri, New York, North Carolina, Washington, Canada, Germany, Portugal, and the UK.